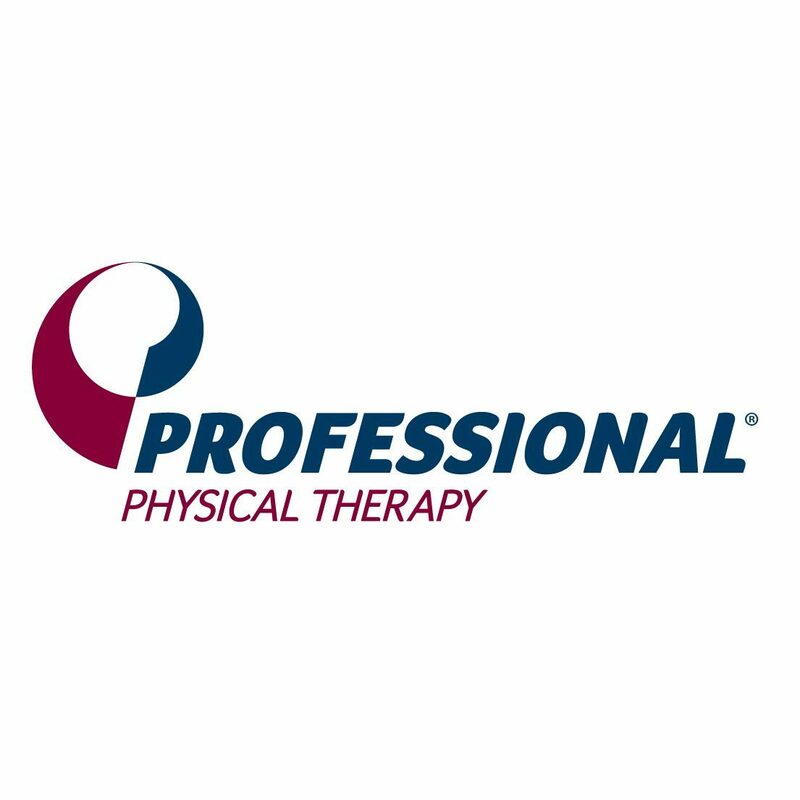 Professional Physical Therapy, headquartered in Melville, New York, is a leading provider of outpatient physical and hand therapy and rehabilitation services throughout the New York metropolitan area, New Jersey, Connecticut, Massachusetts, and New Hampshire. Professional’s patient-centric treatment philosophy is focused on providing exceptional, compassionate care to the entire person, and not just their injury. Their licensed Physical Therapists design customized treatment plans, using the most innovative therapeutics, to help patients achieve and exceed their goals. 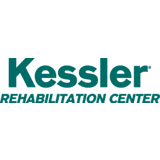 Founded in 1998, Professional operates over 170 outpatient physical and hand therapy centers. Professional Physical Therapy also operates a 20,000 square foot sports performance training facility in Garden City, NY, as well as a fitness center in Copiague, NY. Recognized for its clinical expertise and exceptional patient experience, Professional has been honored as the recipient of the 2016 ADVANCE for Physical Therapy and Rehab Medicine magazine’s annual Practice of the Year award, and was recently the only physical therapy company to be named among the best workplaces in health care by Fortune Magazine.